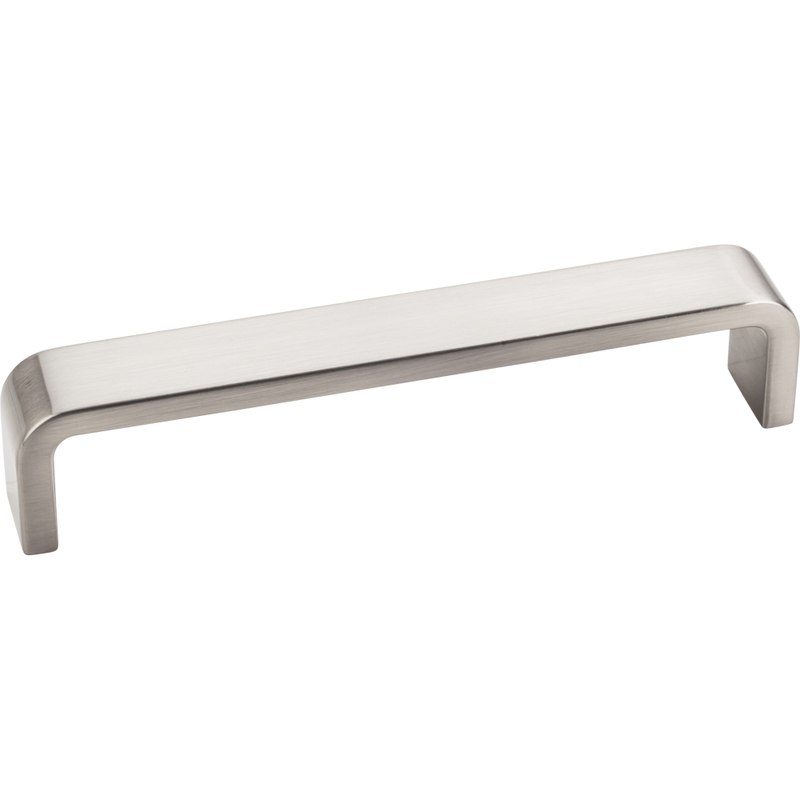 Cabinet Handles & Pulls. Free Shipping on orders $99.00 and over. 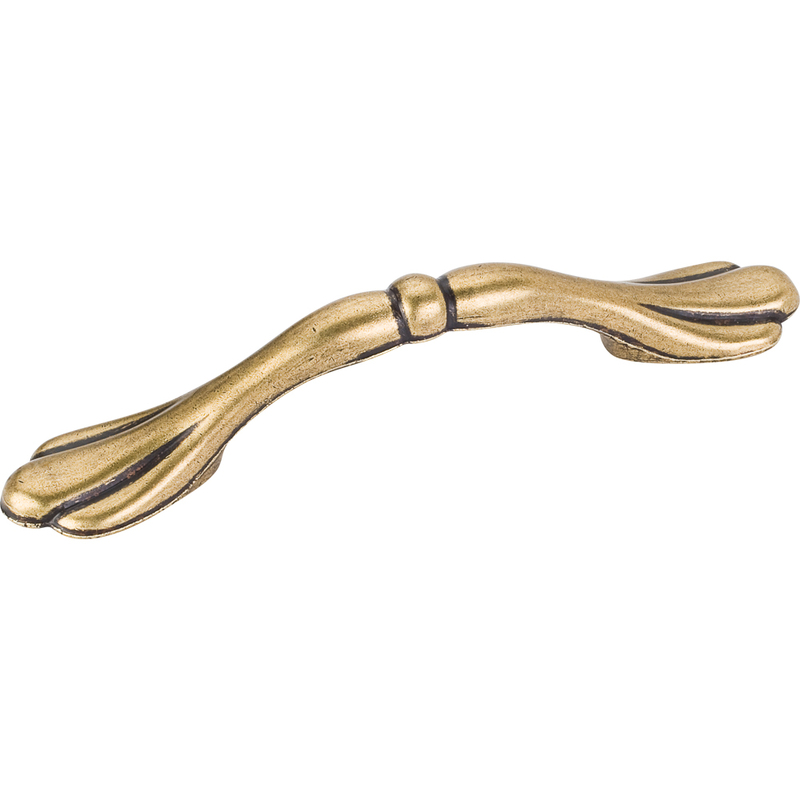 Cabinet Handles & Pulls That Will Change The Look of Every Room. 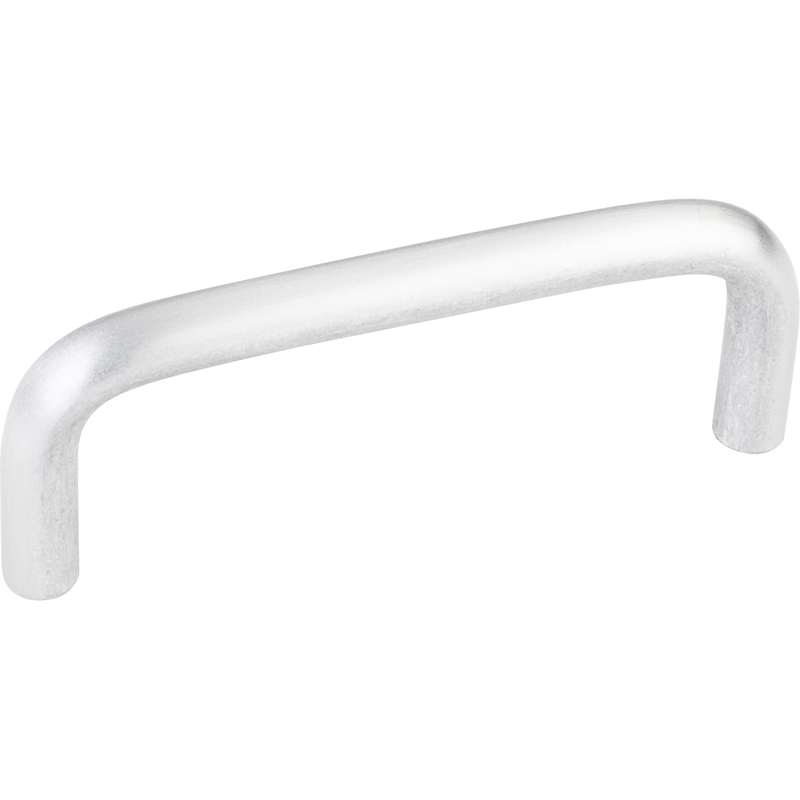 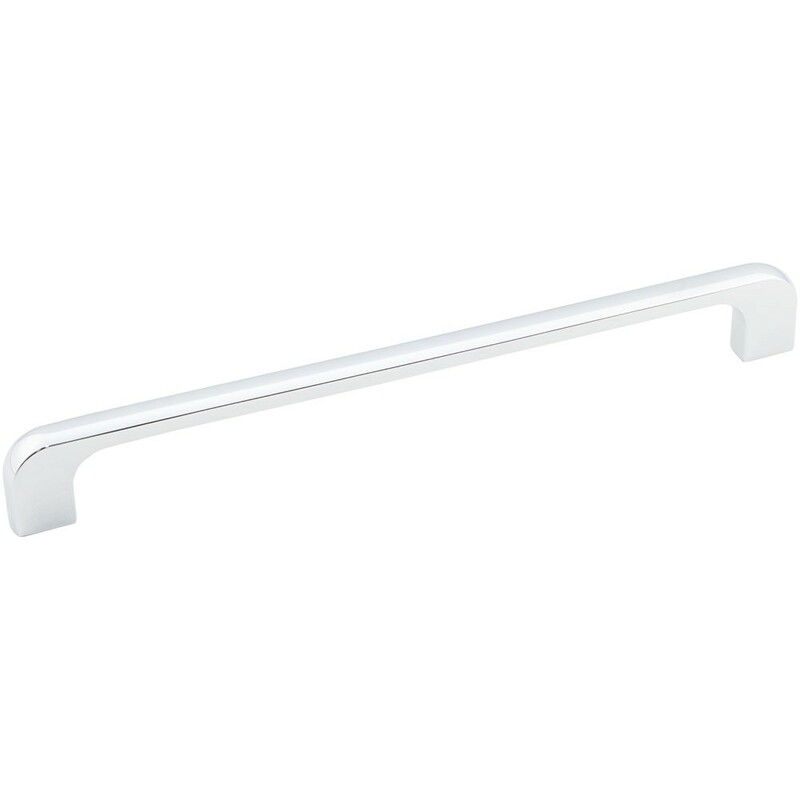 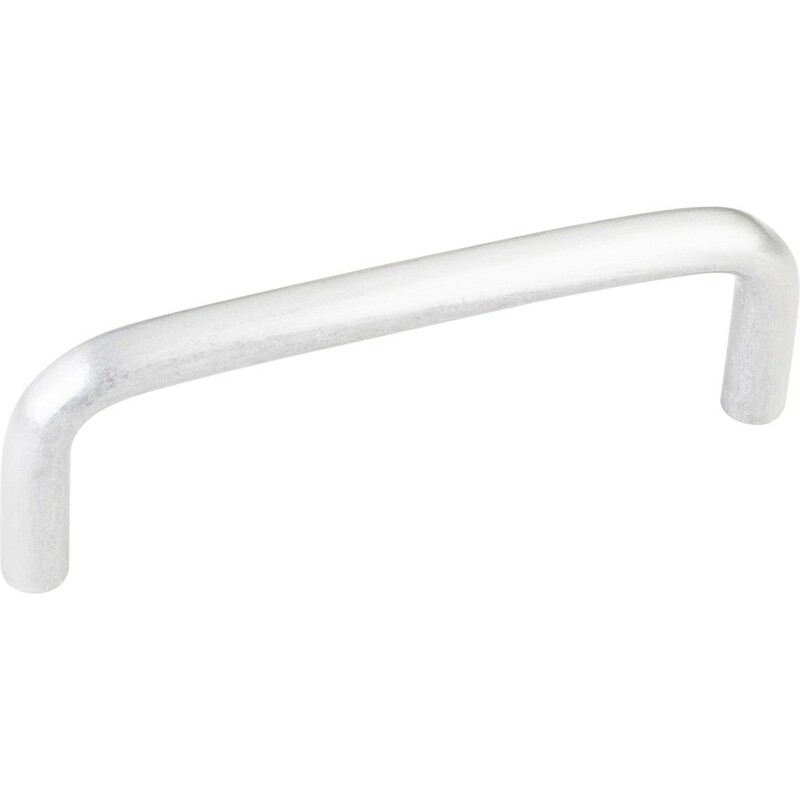 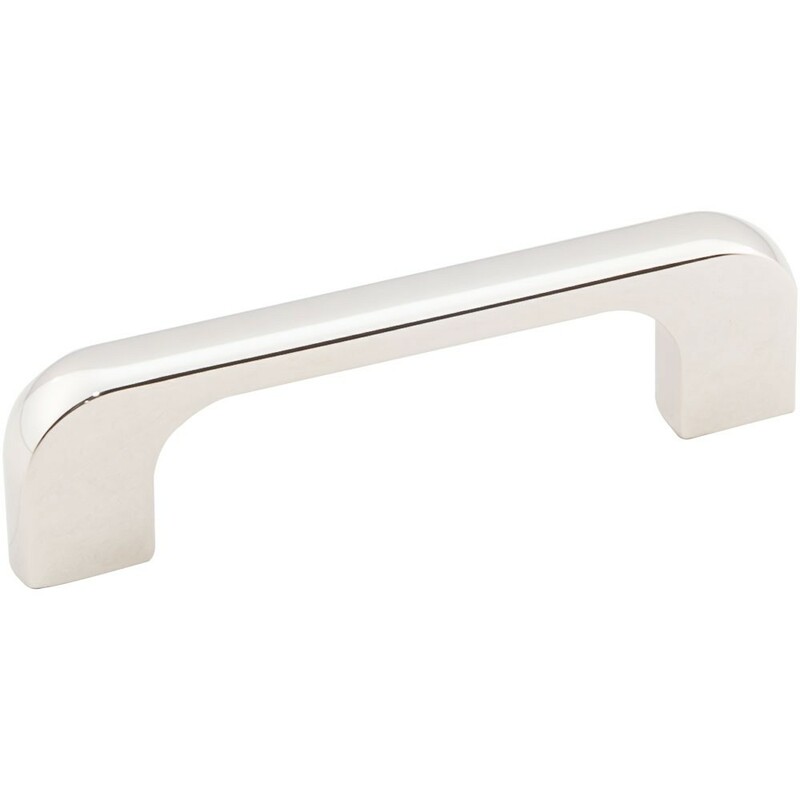 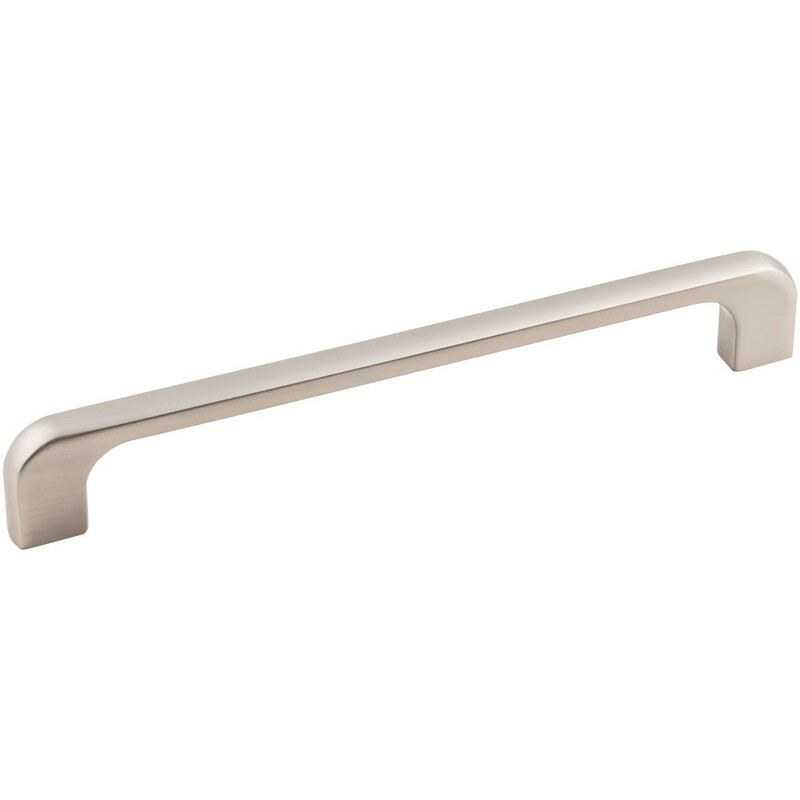 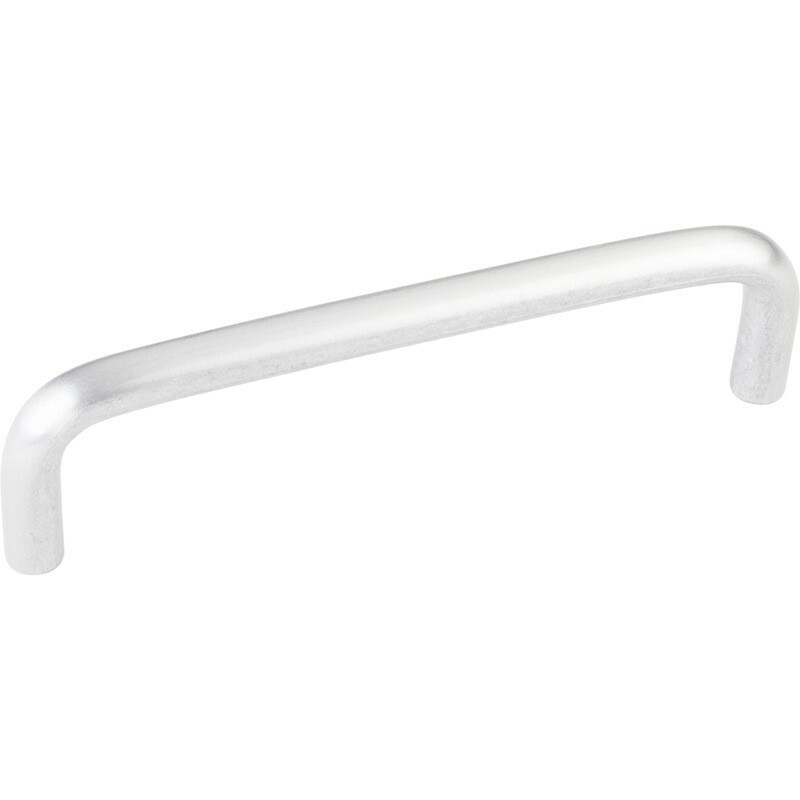 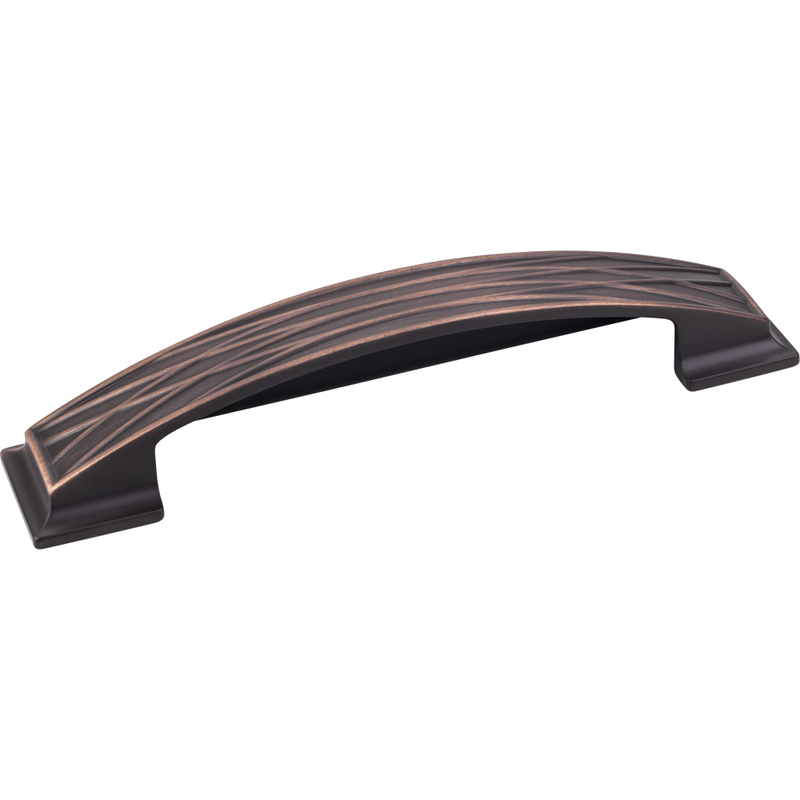 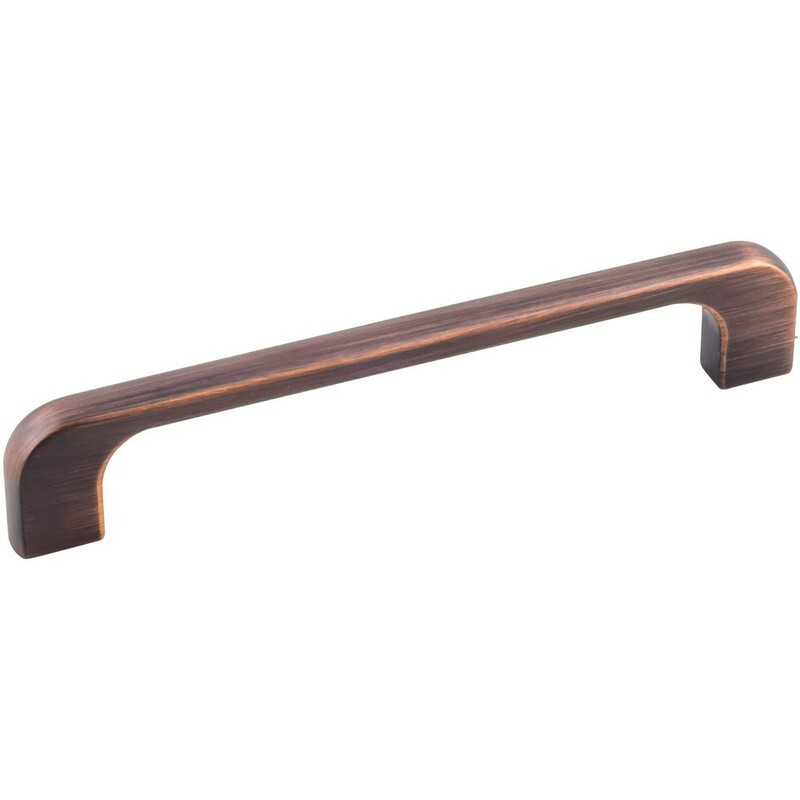 All Cabinet Parts offers a great choice of Cabinet Handles & Pulls in many different styles. 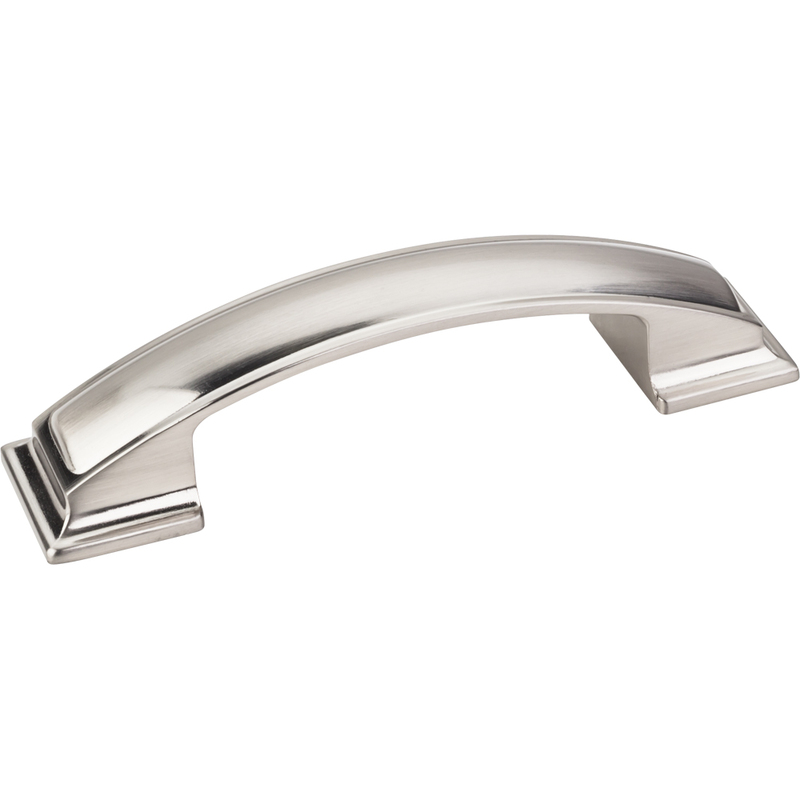 Many designs and finishes to select between. 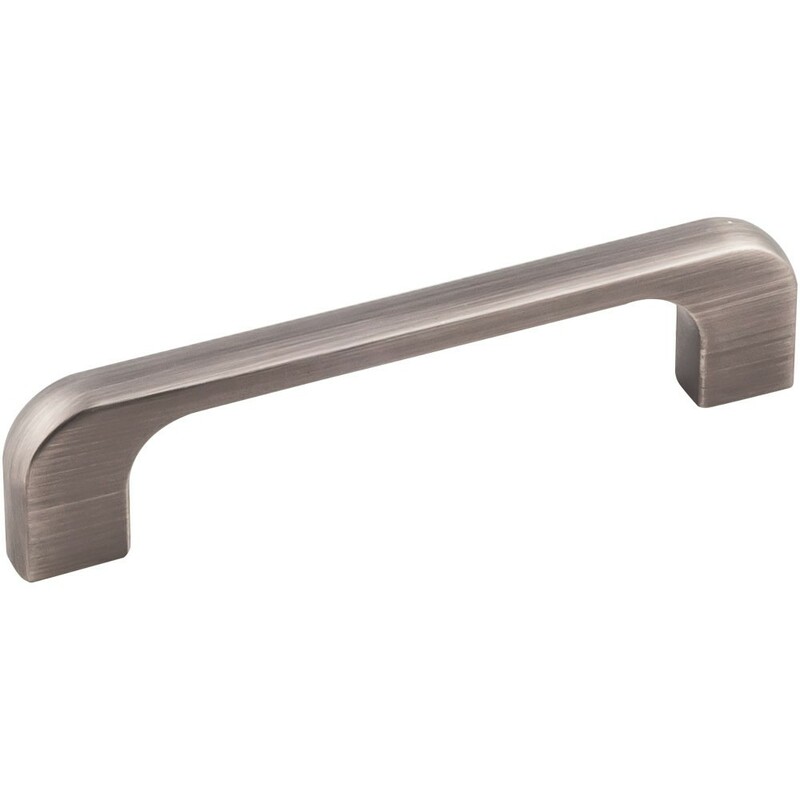 From entry level economy lines to designer collections. We are always looking to grow the selection and brands that we offer. All Cabinet Parts offers so much to chose from. Great lead times, great service, and of course, Free Ground Shipping in the lower 48 on orders $99.00 or more. 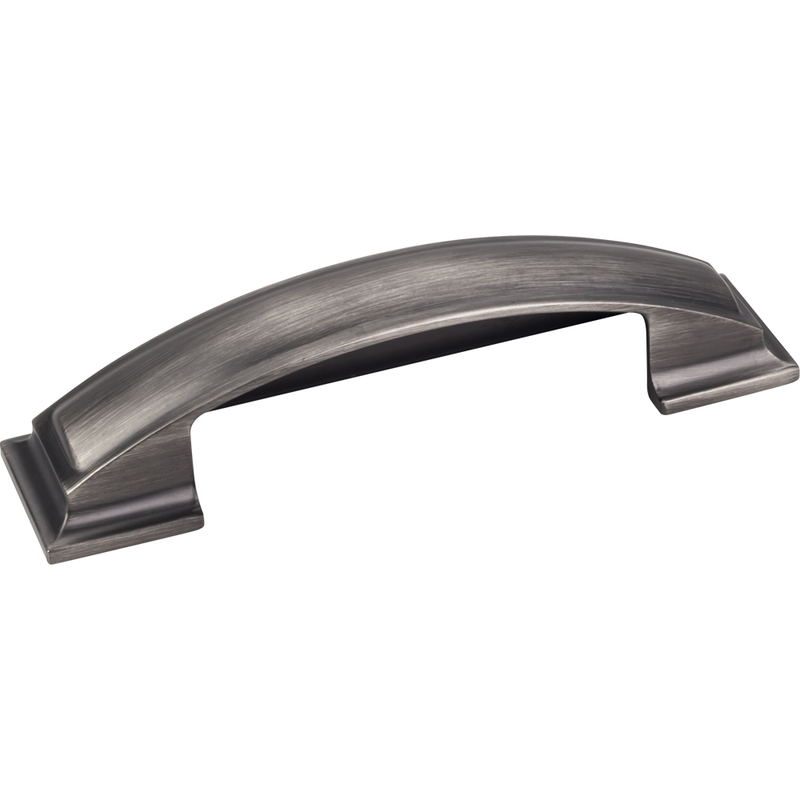 Finishes like Stainless Steel, Satin Nickel, Polished Chrome, Oil Rubbed Bronze, Polished Brass and more. 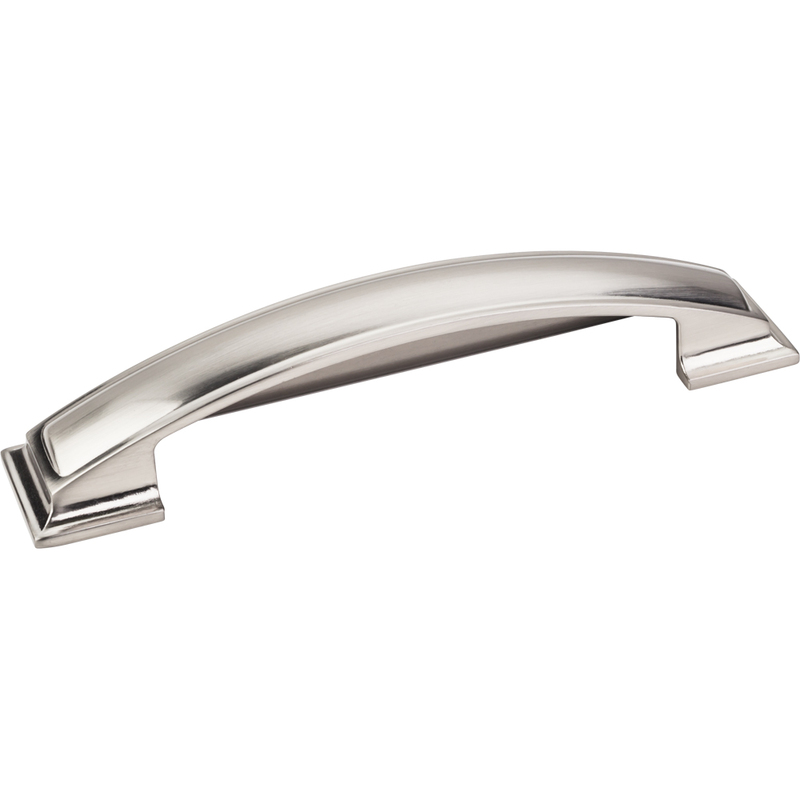 From Contemporary designs to timeless classics and everything in between.